9 nights from R26 423pps incl breakfast, car rental & more! 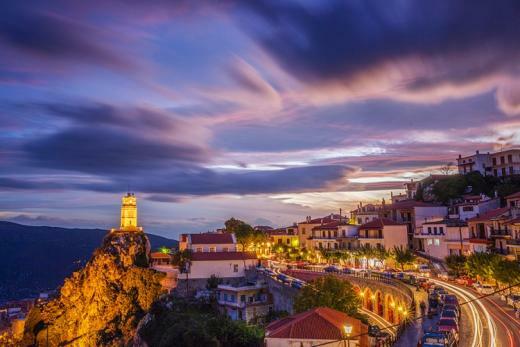 GREECE: Enjoy this slow paced itinerary though some of the most beautiful villages of Greece. Traverse the Peloponnese and on to the amazing island of Zakynthos. With time at leisure for you to enjoy the small Greek villages and to take in the local culture and experiences. This self-drive package is the bes way to see Greece! GREECE: Enjoy this slow paced itinerary though some of the most beautiful villages of Greece. Traverse the Peloponnese and on to the amazing island of Zakynthos. With time at leisure for you to enjoy the small Greek villages and to take in the local culture and experiences.